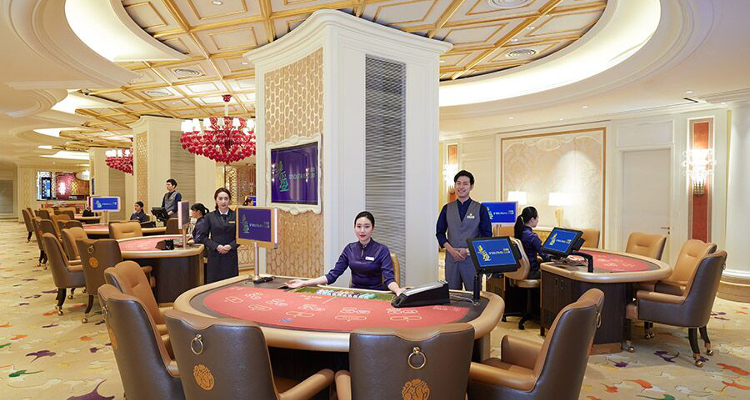 According to a Sunday report from ACN Newswire, the new foreigner-only casino has been christened the Jeju Shinhwa World Landing Casino and sits inside the 617.7-acre development’s 627-room Jeju Shinhwa World Marriott Resort hotel offering some 239 slots alongside 155 gaming tables. Zhihui reportedly also declared that the coming year will see his firm ‘focus our efforts on operating Jeju Shinhwa World’ in order to make the Jeju development ‘a tourism destination’ that the local population ‘will be proud of’. Previously known as Myths and History Park and then Resorts World Jeju, Jeju Shinhwa World reportedly moreover already offers multi-purpose convention facilities, a retail quarter and an amusement park with 20 rides spread across seven zones. In addition, April purportedly saw Landing International Development Limited inaugurate the property’s 344-unit Somerset Jeju Shinhwa World condominium complex while a coming second development phase will see this portfolio expanded even further with a water park, a second luxury hotel, a spa and the Lionsgate Movie World, which is to be an outdoor park offering rides themed around world-famous films.